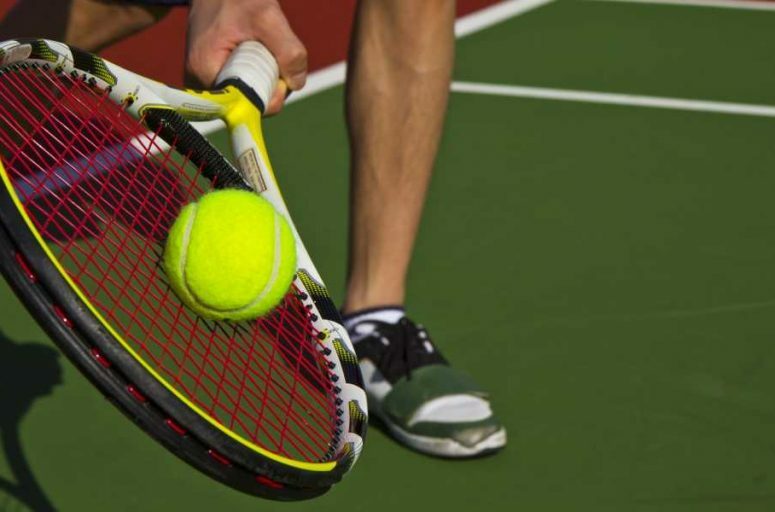 People all over the world use tennis as a way to pass the time, a sport and a means of exercise. 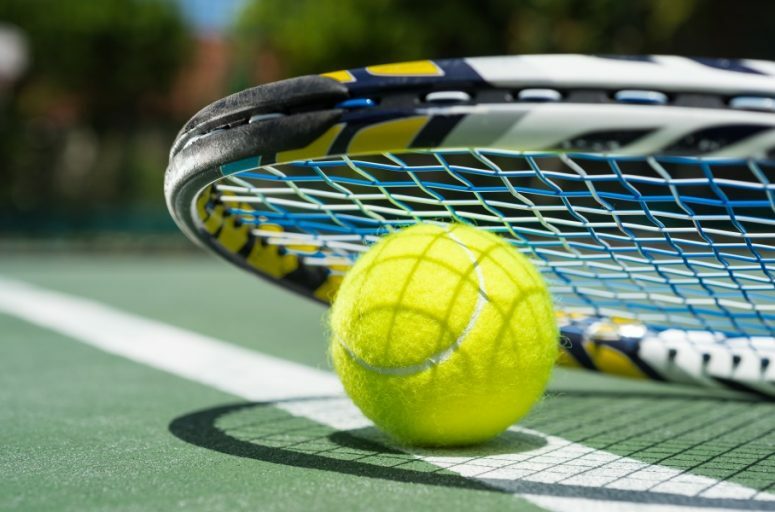 Unlike other games, there isn’t much equipment involved with playing tennis, and the main thing that you need to worry about is the quality of your racket. 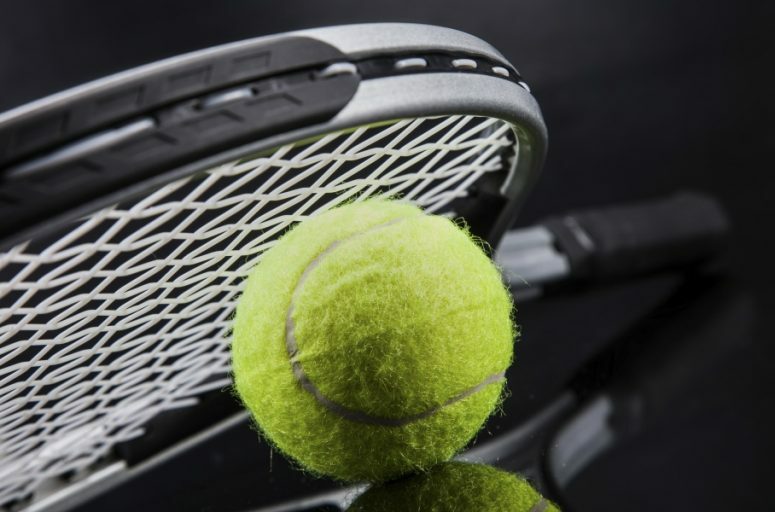 Whether you need the equipment for physical education, exercise, or to play tennis at a professional or amateur level, it all comes down to one thing: the racket. The market is full of different types of rackets that all promise many things, and it can be overwhelming for someone who doesn’t know what they’re looking for. So, you’ve decided to start playing tennis. Now all you need to get is a tennis racket. That should be easy enough, right? Unfortunately, there are so many tennis rackets on the market that purchasing one is more of a task than you’d think.